Bio — Marty Hughes’ (Kayakjak’s) passion for fishing started as a youngster fishing small freshwater ponds in Southern California and combing the area beaches with a surf rod. Growing up as a military child often put him in new environments with unique fishing challenges. He is currently the Principal for grades 6-12 at Auburn Public Schools in Nebraska. Marty is very active helping the youth with various programs including a before school program called “Early Birds” and other activities including a Four time State Championship Archery Team, youth football, basketball coach, and fishing in schools program. Currently, he offers a youth kayak fishing program at nearby Duck Creek Lake. Kayakjak is a highly respected and very experienced guide with more than five decades of angling experience. 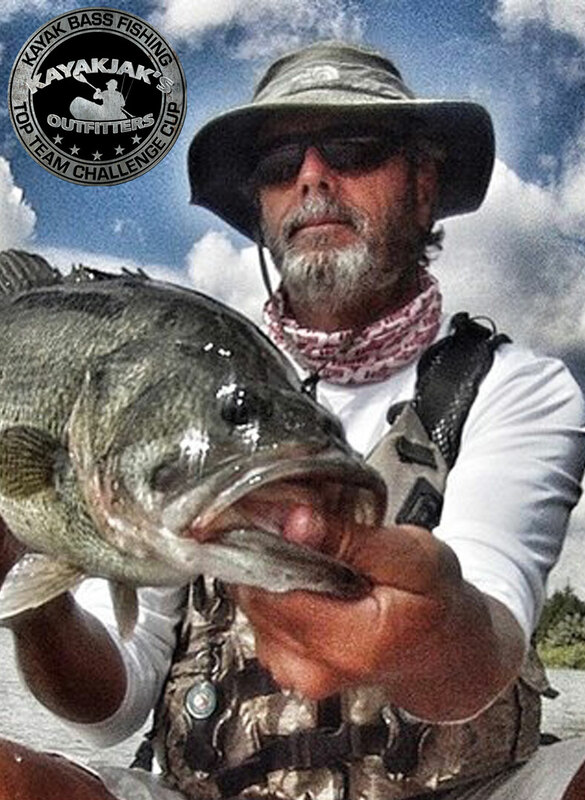 He is considered “the godfather” of kayak fishing in Nebraska. 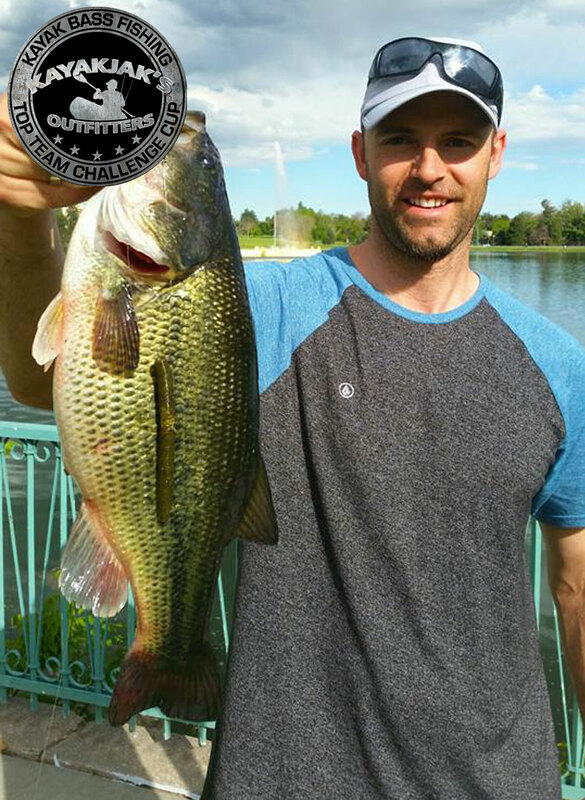 Kayakjak works hard to provide his clients with a “unique” fishing and learning experience. He has fished out of a kayak for 21 years. Bio — Currently Active Duty Air Force stationed at Omaha NE. 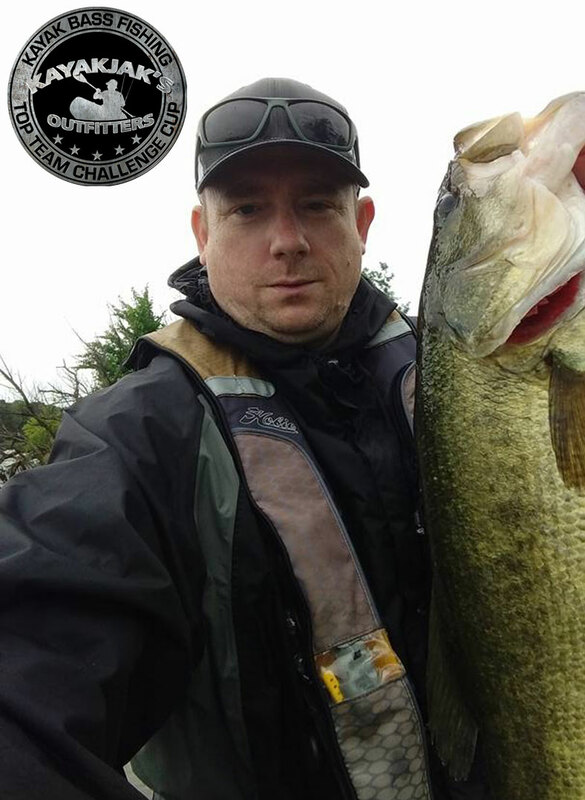 Started Kayak Bass Fishing Tourneys at the end of 2014. Avid Bass Boat fisherman transferred over to kayak. I’ve lived and bass fished in NC, FL, TX, CA, ND, CO, NE. I’ve hit every border of the USA and love changing tactics for areas I move to. My strengths are in shallow water tactics but did learn to fish deep clear water when moving across the nation. 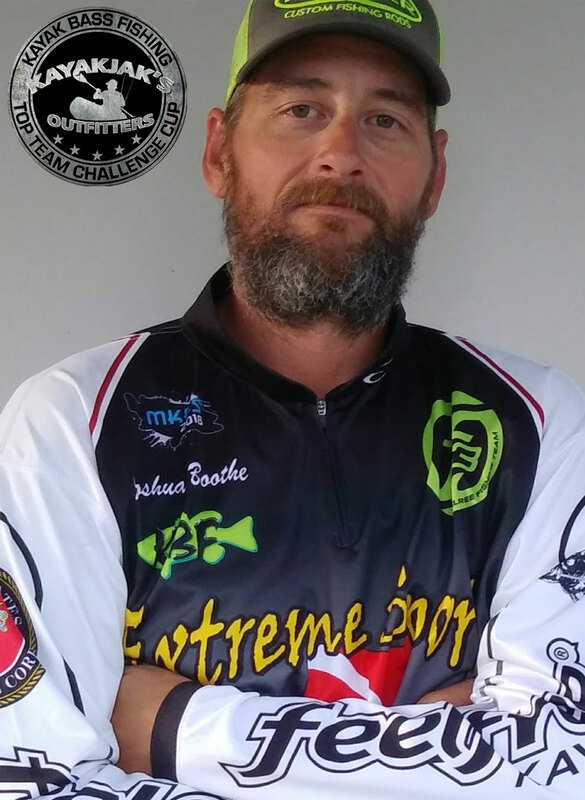 Bio — I am Joshua Boothe from Joplin Missouri, the 2017 MoYak Angler of the Year. I am a former United States Marine and now a full time kayak angler. 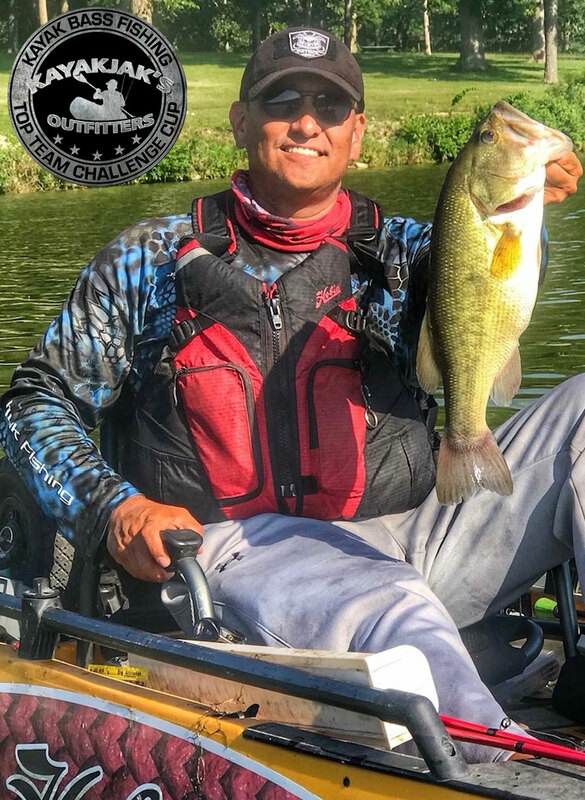 I am known for my aggressive power fishing styles, and topwater fishing is my biggest strength, so I can’t wait to compete in the shallow backwaters of Shreveport Louisiana, in the 2019 KBF National Championship. This will be my 4th trip to the National Championship and I am very proud to represent FeelFree Kayaks on the water. Bio — I grew up in Kirksville Mo and now reside in Kansas City Kansas. Growing up in Northeast Missouri, there’s not much to do besides hunting and fishing so I can’t remember a time I wasn’t fishing. I started fishing competitively in 2005 on the bass boat side. Won my first tournament in 2008 on table Rock lake and that was when fishing changed from a hobby to a passion. I discovered kayak fishing in 2014 and was hesitant at first but I am very glad I gave it a shot. After five years, I’ve decided to sell the boat and fish exclusively out of a kayak. I’ve been married for 15 years to an amazing woman and my only sponsor. She is the reason I’m able to pursue my passion. Bio — I remember my grandpa taking me fishing at a private pond in the middle of nowhere Missouri; the mysticism of that day has never left me. My mind was blown on how he could go around that lake and catch bass after bass on a piece of plastic. A lot of time has past since then but I am just as fond of chasing bass as I was back then. I am blessed to have a supportive wife of my hobby and two amazing girls that make me feel like a million bucks even if I had a bad day on the water!